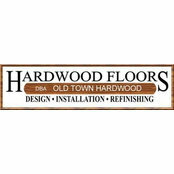 At Old Town Hardwood we specialize in custom hardwood flooring for commercial and residential properties. 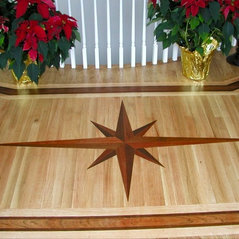 We can use both domestic and exotic hardwoods to create any desired effect. 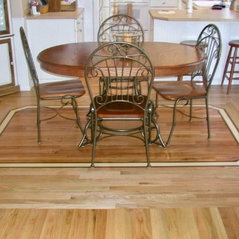 Our mission at Old Town Hardwood is to provide the best customer service and quality workmanship in the industry. We stay on top of the latest industry trends and styles and can show you a wide variety of options available at our showroom. We also provide supplies for people who want to do the installation themselves, which is an economical alternative to having us do the work. 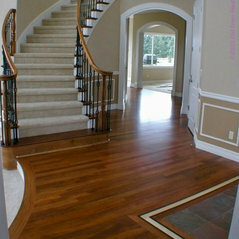 For the highest quality hardwoods, call for an appointment of our showroom at Old Town Hardwood today.